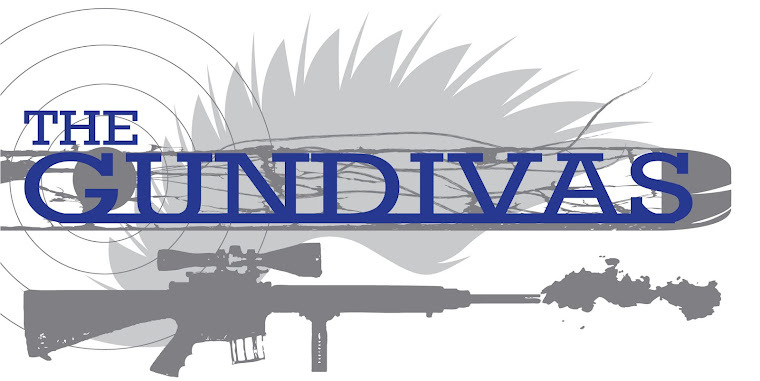 For years, I wanted custom-molded hearing protection, but there weren't any places nearby where I could get them done at a reasonable price. Finally, about four or five years ago at SHOT Show, I found a vendor that would mold them right then and there, and the price was affordable(ish). 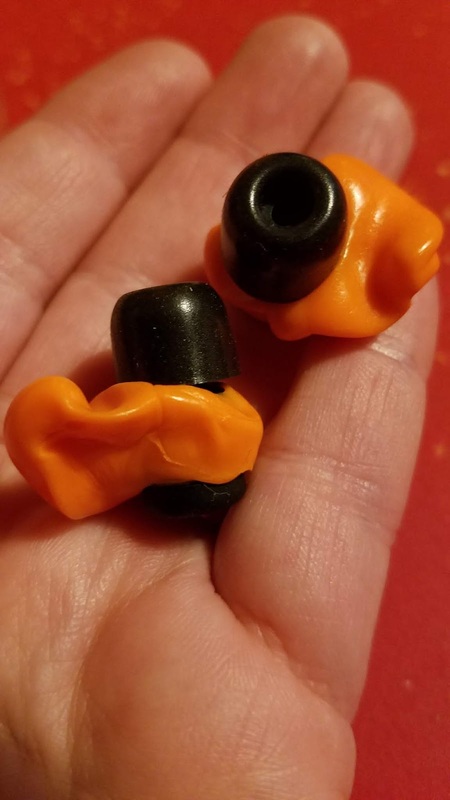 I think I paid $80 for my custom-molded rubber ear plugs. 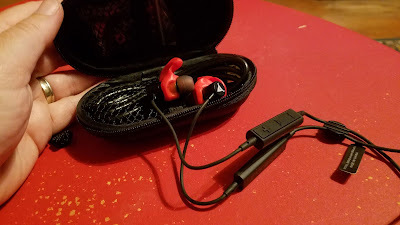 I've used them religiously and like them, but they're not always super comfortable, and after a long day, they can make my ear canals kind of sore. I knew of a company in Fort Collins, CO that made easy-to-mold earphones, but didn't really consider them for ear pro right off the bat. In my mind, Decibullz were used for music. My nephew had introduced me to them, as the founder is his former gymnastics coach. The story behind Decibullz is cool, but there have already been numerous articles written about it. 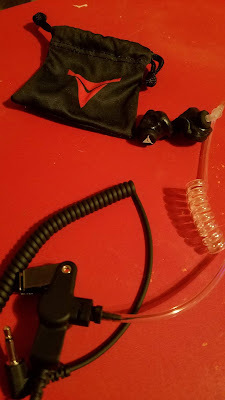 When I started with the Posse, I knew from previous experience that I couldn't hear a darn thing from my PAC set (radio) unless I had an earpiece, but I didn't know where to go. In a flash of brilliance (if I do say so myself), I thought of Decibullz and wondered if they had anything that would work with my PAC set. Turns out, they did, and they hooked me up with a set of their earplugs and the security radio adapter. Since I went into the store, they were kind enough to mold them for me as well. The molding process is very simple and only takes a few minutes. I've used the earplugs for two years now and love how lightweight and comfortable they are - I put them in and forget them until the end of my shift. At SHOT Show this year, Kyle and company were at Industry Day molding and giving away earplugs. 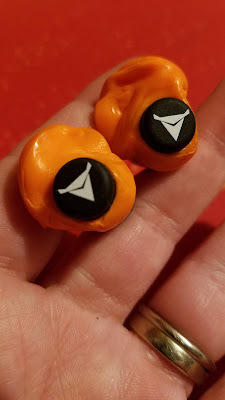 I'd much rather wear the Decibullz earplugs (with an NRR of 31) than ear muffs or the little foamies they give out at the door of Industry Day, so I scored my second set of Decibullz. I considered myself pretty lucky to have two sets. I love my Decibullz, and am disappointed that I spent my money on custom-molded rubber earplugs instead of just buying a set from Decibullz to begin with. 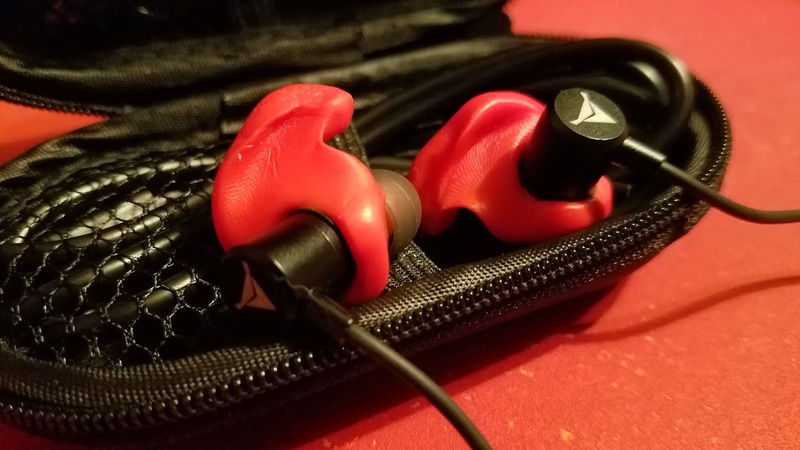 If you're looking for versatile ear pro, check out Decibullz. You can buy just one set of earplugs ($25.99 for the regular set or $74.99 for the percussive set, both carry a NRR of 31) and change out the adapters to make them fit your needs. While I have three sets stashed in different places, for different purposes, it's not really necessary. One set with the different adapters would be sufficient. Caution: Because these are easy to mold using hot water (which is a good thing), they will melt/deform if left in a hot environment (which is a bad thing). Do not store them in your car in the summer, or set them on top of your heater in the winter. I’ll have to check into those. I’ve never been a fan of the “in the ear” headphones, but I need something better than the standard ear muffs for shooting, and it would be nice to have something multi-functional. I really, really like them. Super light and comfortable. They don't go deep into your ears like the other ones do. 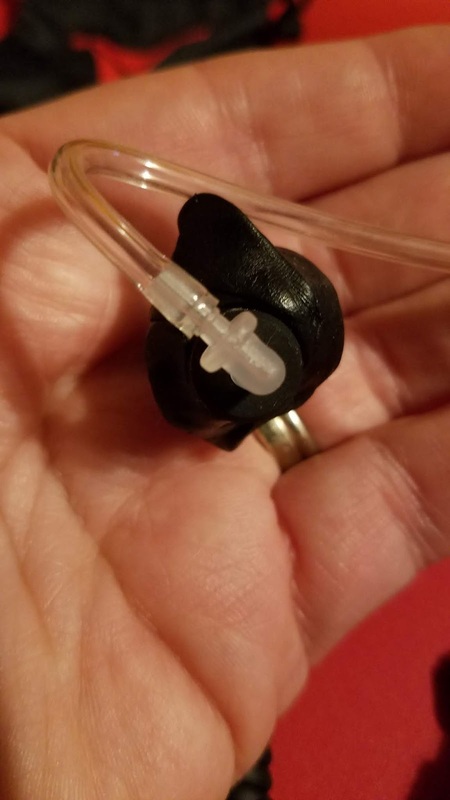 Just the earpiece goes into your ear canal (like regular earphones) and then the molded part fits on the outside of the ear. If they ever get uncomfortable, you just re-mold them. Easy peasy.